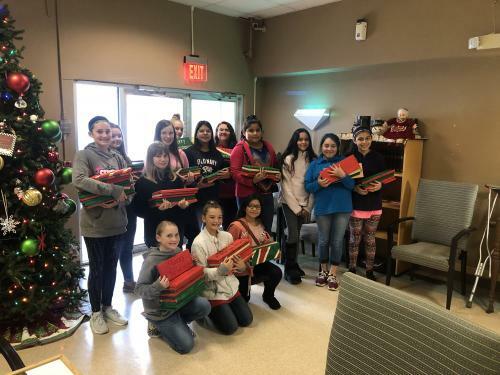 The STEM classes at Madill Middle School made Merry Christmas boards and the 4th hour class delivered them to the residents at the Brookside Nursing Center here in Madill, Oklahoma on December 18. The students were very excited to be able to meet and give the boards to the residents. The residents were also excited with a smile from ear to ear. From left to right on the bottom row are students: Madeline Read, Lauren Campbell, and Ruby Ibarra. On the back row from left to right are Logan Rushing, Emery Melton, Hailey Salmon, Hadley Bell, Kaylee Moore, Kamilah Cervantes, Emily Payne, Joslyn Fernandez, Julia Govea-Yanez, Evelyn Avila, and Yamilet Salinas. I noticed when we arrived the sign above the door said "A lot of history lives here". This is so true.  These people know more and have a lot more life experience than all of us. I encourage each one in our community to stop by and spend a few minutes with someone that lives there. It will mean a lot more to them than you will ever know.